London: Facebook has said that the US Immigration and Customs Enforcement (ICE) violated its guidelines by creating fake profiles on its platform tied to the University of Farmington - a sham institution that left over 600 students, 90 per cent of them Indians, in detention. 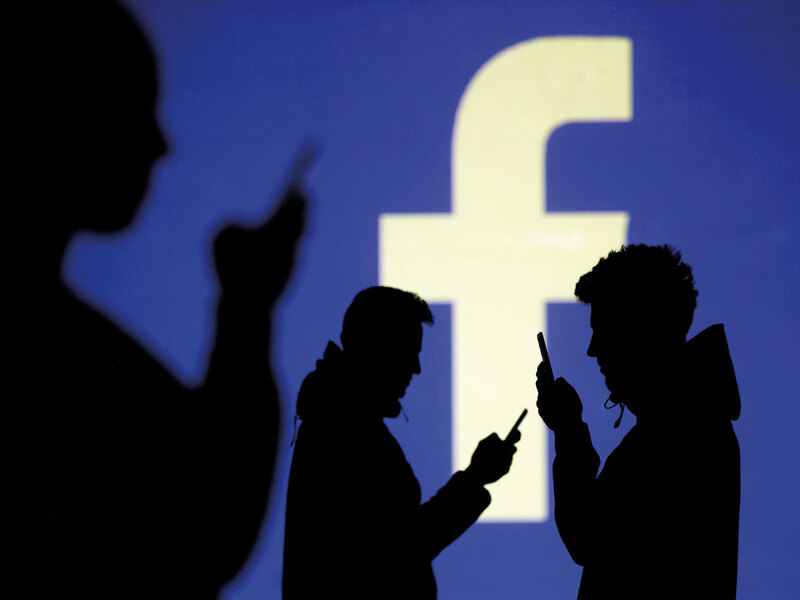 "Law enforcement authorities, like everyone else, are required to use their real names on Facebook and we make this policy clear on our public-facing aLaw Enforcement Guidelines' page," a Facebook representative told the daily. "Operating fake accounts is not allowed, and we will act on any violating accounts." The University of Farmington had a website as well as Facebook and Twitter accounts - but did not have a campus or faculty. Facebook has now removed the University of Farmington accounts.